The Christian season of Lent culminates in Holy Week, which begins on Sunday, April 1. Below is a brief look at what this most special week entails. Palm Sunday: The last Sunday of Lent (4/1/12) and the beginning of Holy Week. Worshippers, especially children, are given palm branches as a reminder of the people who stood along the road when Jesus rode into Jerusalem on the Sunday before His crucifixion. The people laid the palm branches on the road, shouting “Hosanna to the Son of David; Blessed is He who comes in the name of the Lord; Hosanna in the highest!” (Matthew 21:8-9). Hosanna means save, we pray. 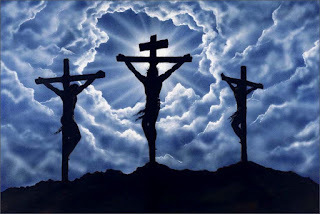 Maundy Thursday: The Thursday before Easter (4/5/12). Worshippers celebrate the Last Supper in which Jesus instituted the Lord’s Supper, or Holy Communion. The word Maundy comes from the Latin mandatum, which means commandment. Jesus commanded His disciples to celebrate the Lord’s Supper in remembrance of Him (Luke 22:14-20 and 1 Corinthians 11:23-26). On the same night as the Lord’s Supper, Jesus also gave a new command for His disciples to love one another as He loved them (John 13:34). 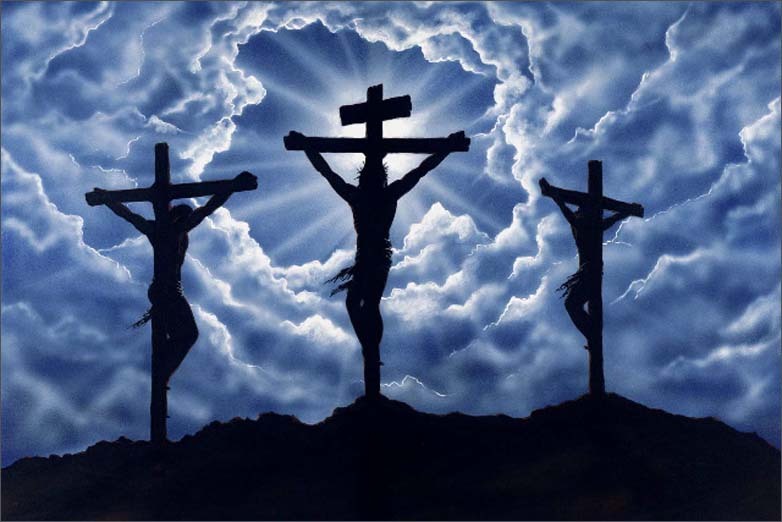 Good Friday: The Friday before Easter (4/6/12) is the anniversary of Jesus’ crucifixion. Why do we call this day in which our Lord and Savior died good? Jesus’ death is tied to His resurrection on Easter Sunday. Because of Jesus’ death and resurrection we now have the opportunity to be restored into a right relationship with God, be forgiven of our sins, and receive eternal life in Heaven. We can receive all of this when we believe in what Jesus did, confess and turn away from our sin, and ask Jesus to be our Lord and Savior. Jesus offers us wonderful gifts through His grace. We need only accept them. Thus, God brought enormous amounts of good out of the evil of the crucifixion. Easter Sunday: The Sunday after the last day of Lent (4/8/12). Worshippers celebrate the resurrection of Jesus from the dead and the consequent opportunity to receive salvation from sin, death, and hell. Many Christians celebrate early in the morning at sunrise (Luke 24).